Extras: Optionally packaged in a plastic bug catcher jar which includes the educational sheet: Firefly Fun, Facts and Folklore. Remember those summer evenings chasing fireflies under the stars? 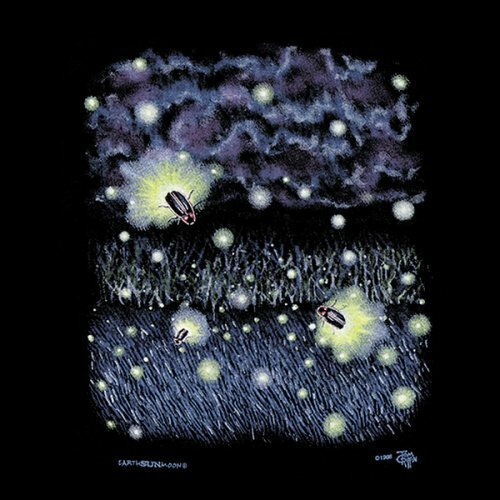 Our glow-in-the-dark Firefly shirt reminds you and your kids of the joys of summer.